If you have even a passing interest in makeup and skin care, you’re sure to have noticed the popularity of Korean beauty products. From the BB creams and CC creams that have taken over everyone’s medicine cabinets to the adorable packaging that you’re probably seen at your local Ulta (seriously TonyMoly, stop tempting my wallet with your cute food-themed packaging), K-beauty is everywhere. Sephora’s website even has an entire page devoted to it. The craze for Korean beauty trends is for good reason, though. Korean consumers are highly knowledgeable when it comes to beauty products, and their high standards are always setting the bar higher for new innovations. Sometimes it can be hard to keep up with the latest K-beauty trends, so I usually just let word of mouth alert me to the really popular ones that are worth trying out. Take, for example, cloudless creams. This phrase showed up on my radar recently and after hearing a little bit about what cloudless creams are, I knew I had to try them out for myself. As someone with mild rosacea, I’m always on the lookout for new skin care innovations that will help soothe and hydrate my sensitive, dry skin. So are Korean cloudless creams the godsend that my skin (and possibly yours) needs? Let’s find out. This made perfect sense to me. Whether you have dry skin (like me) or normal/oily skin, it’s annoying to have to rely on thick, heavy creams that just sit on top of the skin instead of being absorbed. 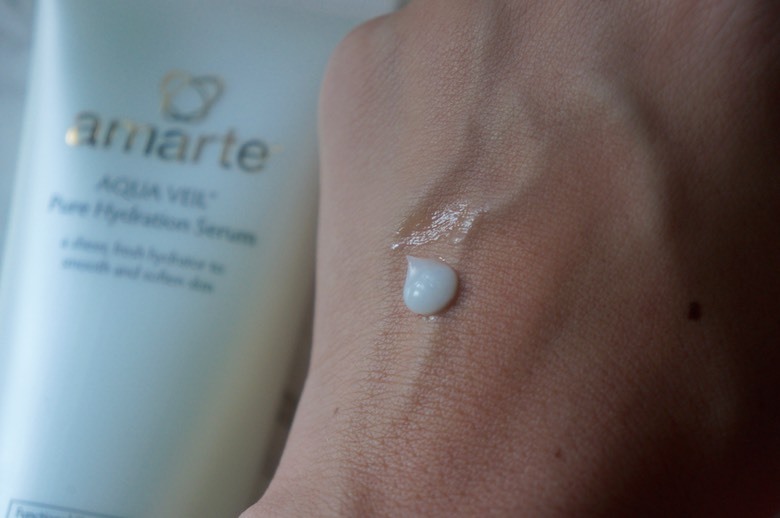 “Korean consumers have made the comment that while most products leave a ‘floating cloud’ on the skin (so-called floating cloud moisturizers) due to incomplete absorption, [cloudless creams such as] Amarte products absorb quickly and completely and feel clear and bright – not cloudy,” Kraffert explained. Sold! Of course, I still had to test it out for myself to see if these cloudless creams are as good as they sound. 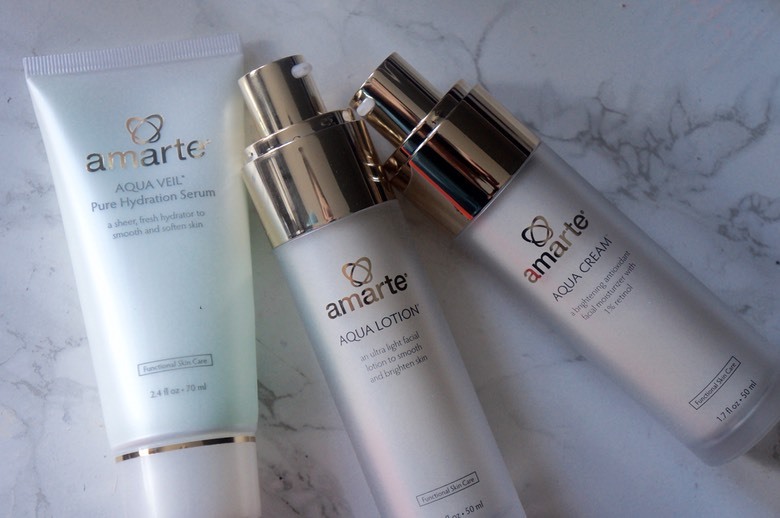 I tried out three cloudless cream products from Amarte: the Aqua Veil Pure Hydration Serum, Aqua Lotion, and Aqua Cream. According to Kraffert, these products are “functional moisturizers (brightening, anti-aging, rejuvenating, hydrating) [that] provide a very light and quickly absorptive application experience… These new water-rich formulations provide the durable hydration necessary for skin to do well in a harsh environment while still offering a pleasant use experience and skin aesthetic.” I incorporated all three creams into my daily routine for a week. How do you use cloudless creams? As with any skin care routine, you should start with the serum immediately after washing your face. (And if you use a toner or chemical exfoliant, do that before the serum as well.) My first impression of the Amarte Aqua Veil Pure Hydration Serum ($57, amarteskincare.com) was that it’s less watery than other serums I’ve used in the past — and that it has a fresh, light cucumber scent. It’s actually infused with cucumber, as well as other botanical extracts, sulfur, and antioxidants. On my face, the serum felt extremely light and airy. 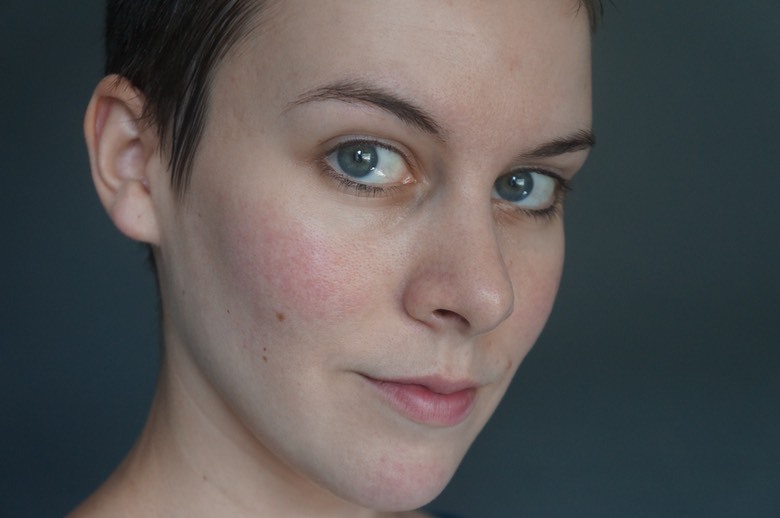 It made my skin feel velvety, sort of like a makeup primer, and was absorbed instantly. A minute later my skin felt softer, hydrated, and slightly less red — but not shiny or sticky at all. The Amarte Aqua Lotion ($75, amarteskincare.com) goes on next. It contains allantoin to soothe skin, arbutin to brighten skin, and sulfur, which can help treat acne, rosacea, and seborrheic dermatitis. The lotion is a little thicker and more emollient than the serum, so it takes a bit longer to be absorbed and feels slightly sticky at first (that goes away though). It also has a perfumed, floral scent. 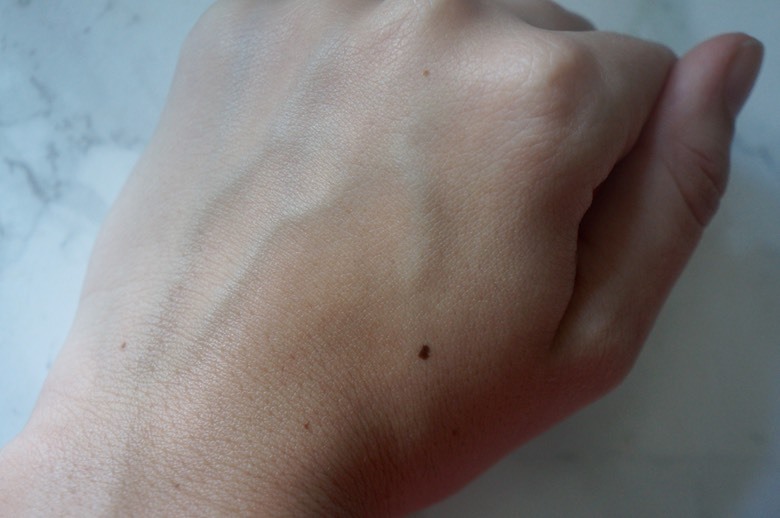 After massaging it in and waiting a few minutes, I noticed that my skin had a nice glow without looking greasy. 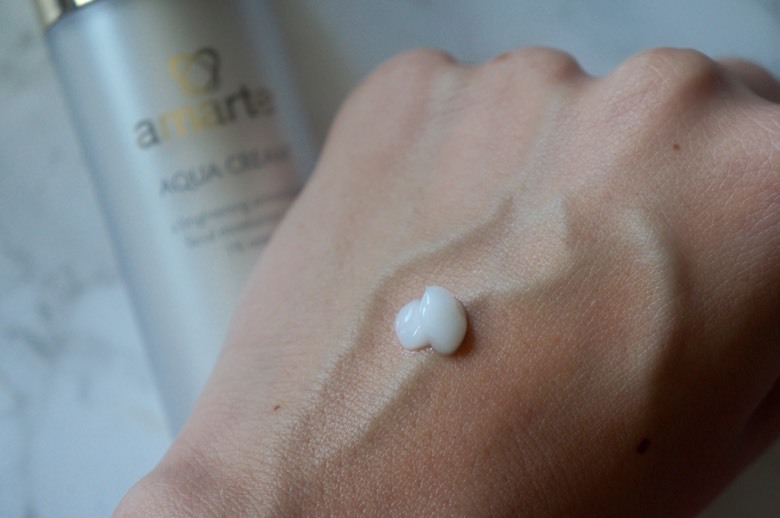 Finally, the Amarte Aqua Cream ($93, amarteskincare.com) contains allantoin to soothe skin, arbutin to brighten skin, and 1 percent retinol to fight signs of aging and skin damage, along with organic plant extracts and antioxidants. My main concern with cloudless creams wasn’t that they wouldn’t deliver on their promise — that is, a light, airy consistency that leads to fast absorption. Rather, their claims made me skeptical that they could supply the heavy-duty hydration that my skin needs. As it turns out, I’ve been needlessly subjecting my skin to heavy, greasy creams for no reason. 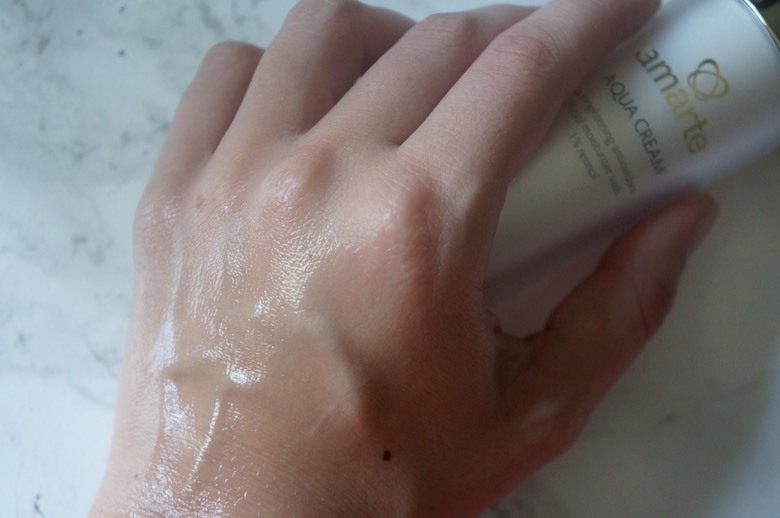 The cloudless creams from Amarte had lots of hydrating, powerful ingredients but they also felt comfortable on my skin, which is really half the battle. After all, it doesn’t matter how effective a product is if you never use it because it feels gross. 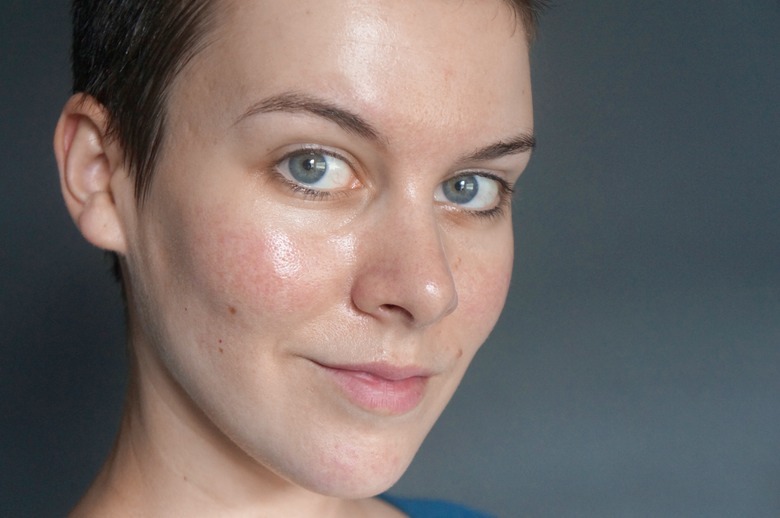 There’s a visible glow to my skin that’s immediately obvious but I imagine my skin will look even better in terms of redness, brightness, and hydration after using the products for a few weeks. Even after layering all three creams on at once, my skin doesn’t look “cloudy” or feel like it’s coated in a frosting of lotion (shudder). I’m officially obsessed with this cloudless cream trend and I hope more brands catch on.